Supporters of Prime Minister Hun Sen in the United States have posted video footage on Facebook saying they will welcome Mr Hun Sen’s arrival for the 73rd United Nations General Assembly meeting in New York on Thursday. Mr Hun Sen yesterday said that he will fly to the US this week to join the UN General Assembly in New York and that he will meet Cambodians living in the US. 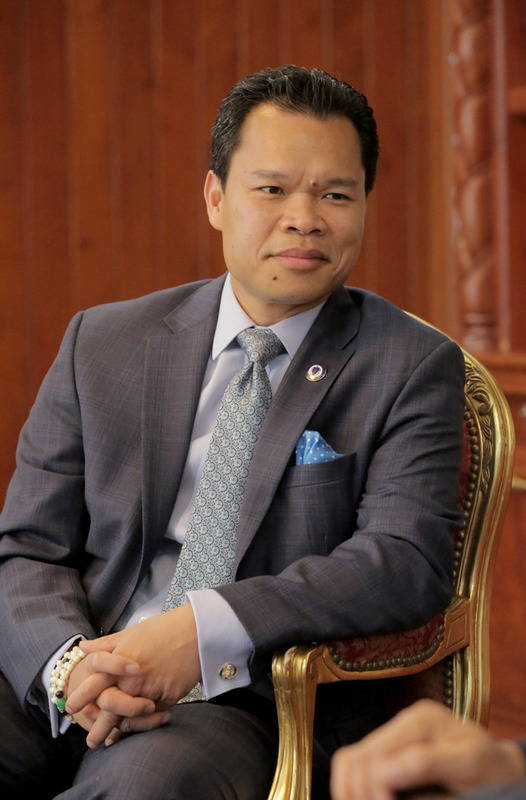 Rady Mom, a Cambodian-American who is currently serving in the Massachusetts House of Representatives, said on Facebook that he is willing to meet Mr Hun Sen. He added that Cambodians in the US will have the opportunity to meet Mr Hun Sen directly. However, not all Cambodians in the US share the same sentiment as Mr Rady. Multiple former opposition party supporters are reportedly planning protests to be held as Mr Hun Sen arrives in the US. Former opposition leader Sam Rainsy last week said that he will rally supporters against Mr Hun Sen’s attendance in New York. 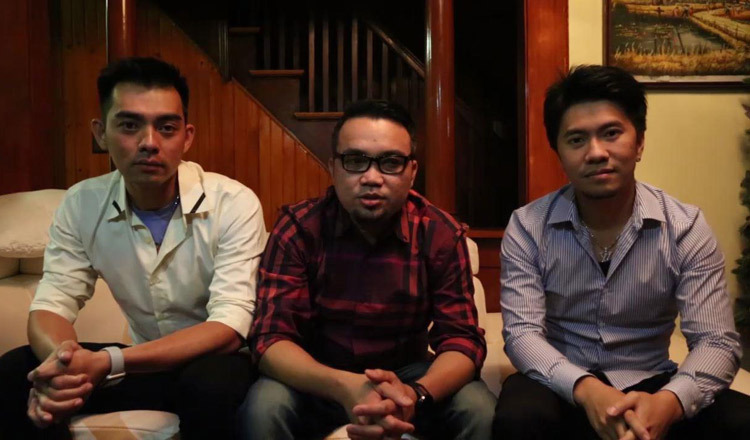 Mr Rainsy said that the protest will take place on Friday at the UN Headquarters in New York city. Meanwhile, local media yesterday reported that Judge James M. DeLeon of the Philadelphia Municipal Court in Pennsylvania congratulated Mr Hun Sen over his re-election history and welcomed Mr Hun Sen to take part in the UN General Assembly. On Friday, the Foreign Affairs Ministry said Mr Hun Sen will deliver a speech on recent government achievements on common international issues. Mr Hun Sen is expected to hold bilateral meetings with UN secretary-general António Guterres, Bulgarian Prime Minister Boyko Borissov and Nepalese Prime Minister Khadga Prasad Sharma Oli. 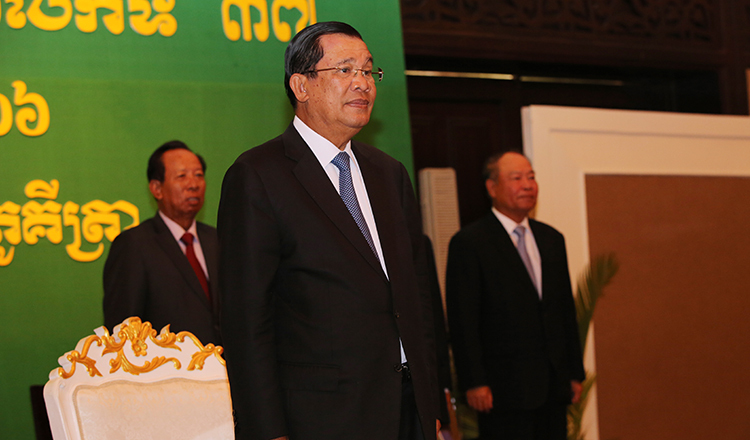 In June, Cambodia was elected as one of the vice-presidents of the 73rd General Assembly.